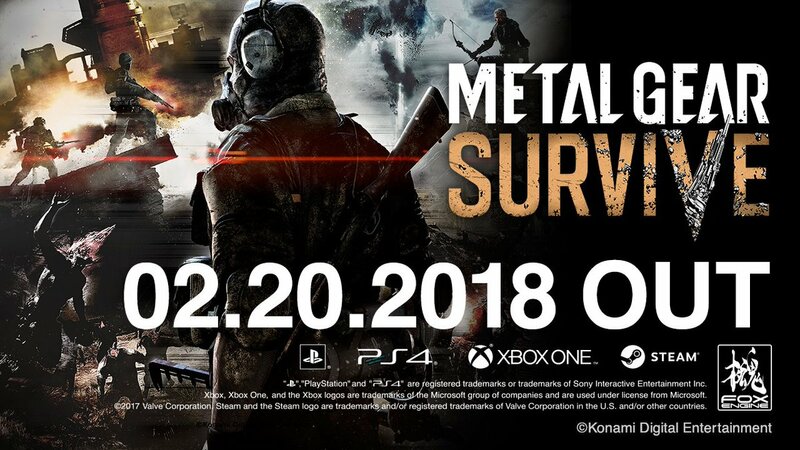 Konami has announced that Metal Gear Survive is going to be released February 20, 2018 in North America. 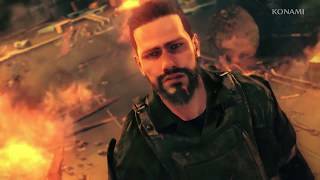 Fans that pre-order will get the Survival Pack DLC, which includes 4 Gold-plated weapons, 4 Metallic survival scarves, 2 Gestures, Mother Base Nameplate, an accessory and a face paint. 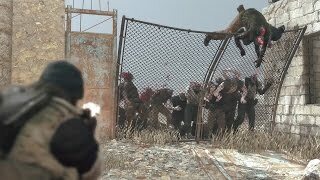 Metal Gear Survive is a co-op stealth game that takes a divergent look at familiar themes and pursues a fresh spirit of exploration in unique gameplay mechanics. Players find themselves on distorted desert landscapes full of massive half-formed structures, living biological threats, and the remains of a once strong military force now litter the landscape. Metal Gear Survive will be released for PC, Xbox One and PS4, priced at $40. There are currently 0 members and 133 guests on the website right now. 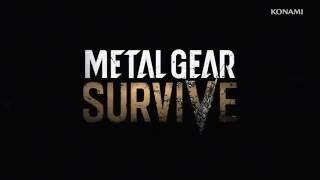 "Staying alive in a challenging and intriguing spinoff"
Metal Gear Survive (Xbox One) is ranked #985 out of 1435 total reviewed games. It is ranked #76 out of 146 games reviewed in 2018.